Home » Not Sure if a Soft Serve Ice Cream Machine is Right for your Business? If you operate a restaurant or convenience store, you want to offer your customers as many options as possible without overspending on your budget. There are many options you can choose, including hot desserts, snacks, and appetizers. As a business, you need to always work towards attracting new customers. With a soft serve ice cream machine, you add a unique element to the menu, enticing new customers into your store. 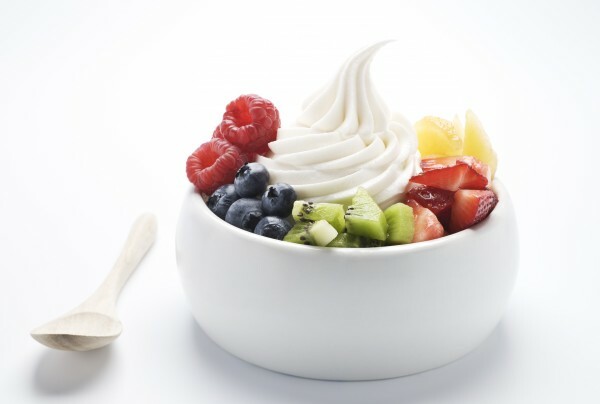 Not everyone wants cake or pie for dessert, and a soft serve ice cream machine may be the right addition to draw new customers with new dessert options. These can include both Soft Serve Ice Cream or Frozen Yogurt. In business and sales jargon, the term “upsell” refers to a technique of convincing a customer to purchase more items (hopefully more profitable items) after they have already committed to a purchase. For restaurants with ice cream machines, this would mean selling soft serve ice cream as an upsell to a customer’s lunch or dinner. As the saying goes, variety is the spice of life. By adding soft serve ice cream to your menu, you are increasing the options that customers can choose. This not only brings in more customers, but makes the customers you have more likely to return. We also have to mention the kid friendly aspect of this treat as well. Anyone with kids will tell you how important that is. What separates you from the competition? Why should a potential customer choose your establishment over the bistro down the street? If you have a soft serve ice cream machine, you are adding one more advantage for your business and further separating your establishment from the competition. Contact us today and learn about the available options for soft serve ice cream machines. We have a wide variety of machines from Taylor, Electrofreeze, Stoelting, Saniserv, Spaceman and Carpigiani. We would love to help enhance your business with a refurbished or brand new ice cream machine!